When you need floor sanding in London look no further than our professional, affordable and effective services. We’ve got over 15 years of experience under our belts and want nothing more than to give you a high-quality service you’ll remember. Estate agents constantly state that houses with well-maintained and attractive wooden flooring sell twice as easily compared to homes without them – take advantage of this today! All of the floor sanding services we provide in London require you to have arranged a no-obligation visit from us– this allows us to assess the workload and provide you with an accurate quote. We know the importance of sticking to a budget and aim to keep our prices as low as possible. It’s important that you remove all of the furniture and carpeting so we can see the wooden floor beneath, and if you can’t do it yourself we can provide a removal service. 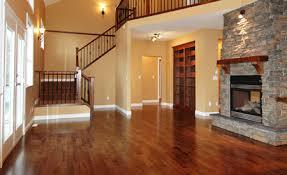 Our floor sanding is split into three stages – coarse grade sanding, medium grade sanding and gentle finishing. During the process, we’ll remove old sealant, smoothen the flooring and prepare it for the new sealant. 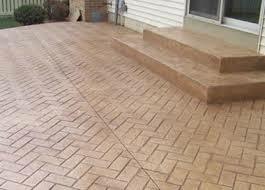 At any time, we can include additional services such as staining and repairing. We’ll always end our process by giving your floor a protective finish that makes it long-lasting and seamless. When we’re done your wood floor will have a timeless appeal. We pride ourselves on being responsive and hard-working. Our London floor sanding experts are also committed to delivering workmanship at extremely high standards. 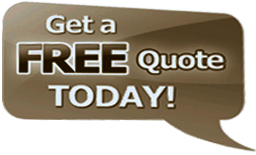 Our highly skilled tradesmen are all BONA-certified technicians. We’ve got over 15 years of experience in the business and have sanded over 5000 floors! Take a look at the reviews on our testimonials page and read how we deliver professional and reliable services at a price you can afford. We’re passionate about the quality of our work and have a reputation built on trust and craftsmanship. Dial 020 3404 6914 today to see all your wood floor maintenance needs fulfilled! We’re dedicated to providing all of our customers with 24/7 support – so get in touch with us any time you like! Our advisers are kind, committed and caring. Our online form is easy-to-use and allows you to arrange the time of your own no obligation visit without chatting to us over the phone. Alternatively, you can use the chat feature on our website to speak to us online, when calling is not an option.